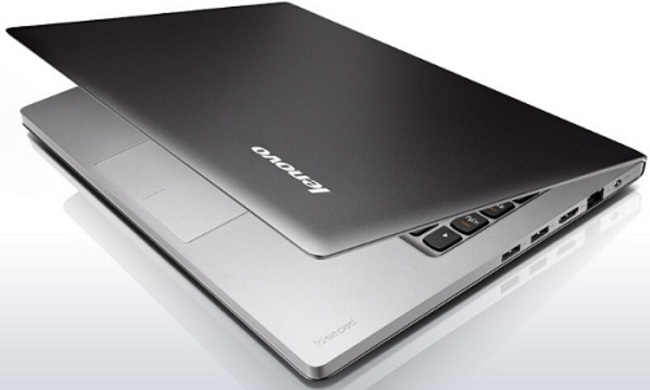 If you’ve been waiting for the Lenovo IdeaPad U300e Ultrabook, the company has just put it up for sale on its website. The U300e is a cheaper version of the U300s Ultrabook at $959. Their higher priced counterparts will set you back at $1,499. Lenovo actually announced in January that the U300e will be priced around $799 but for some reason, the official price on its website is higher than that. Still, it’s way cheaper than the U300s variant. The U300e is expected to give a faster overall user experience with its HD + SSD combination, wherein the operating system is placed on the 32GB mSATA SSD and the media files located on the hard drive. The U300e also comes with 4GB of RAM, 500GB HD, Windows 7 Home Premium and 1.3MP web camera.